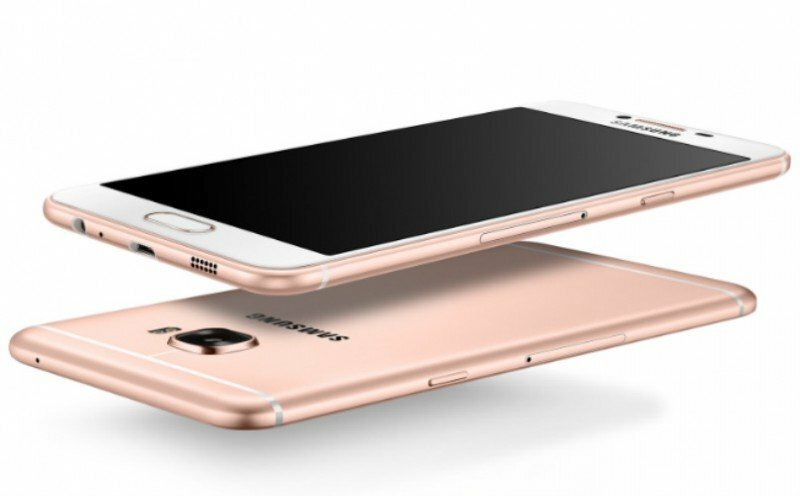 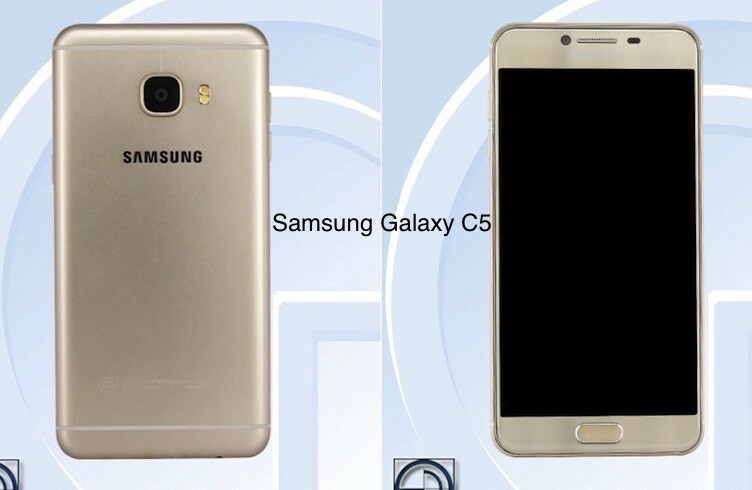 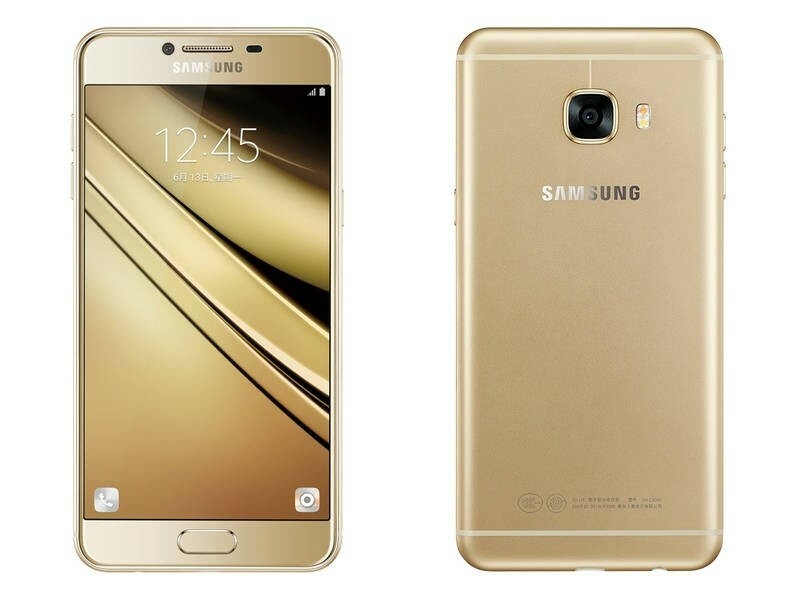 Samsung Galaxy C7 is the most attractive and demanding mobile phone was released recently in June 2016. 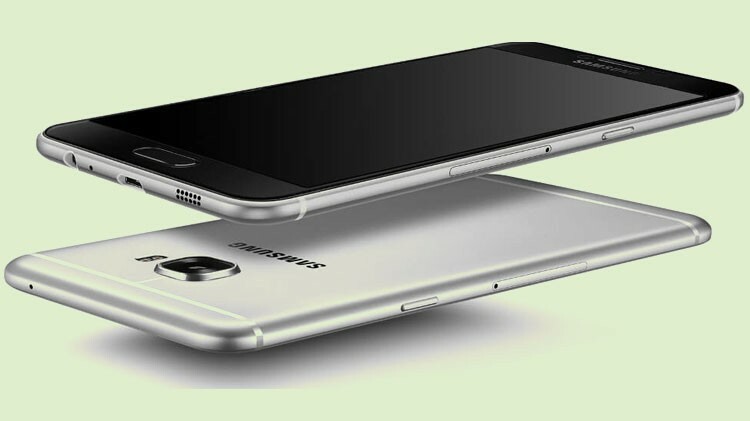 This mobile phone features great specifications and the camera resolution is 16MP. 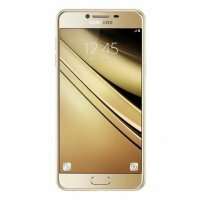 Its battery timing is awesome and the other features are also very good. 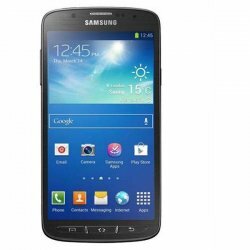 It is worthy mobile phone for every Samsung user. 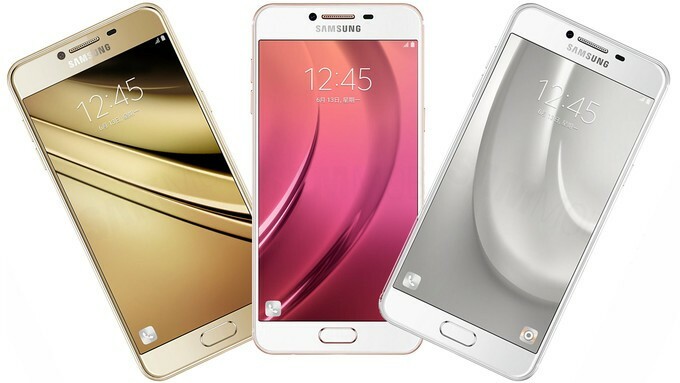 You will love to see its colors because it is available in four attractive colors of rose gold, gold, silver and gray.